This isn’t ready yet! 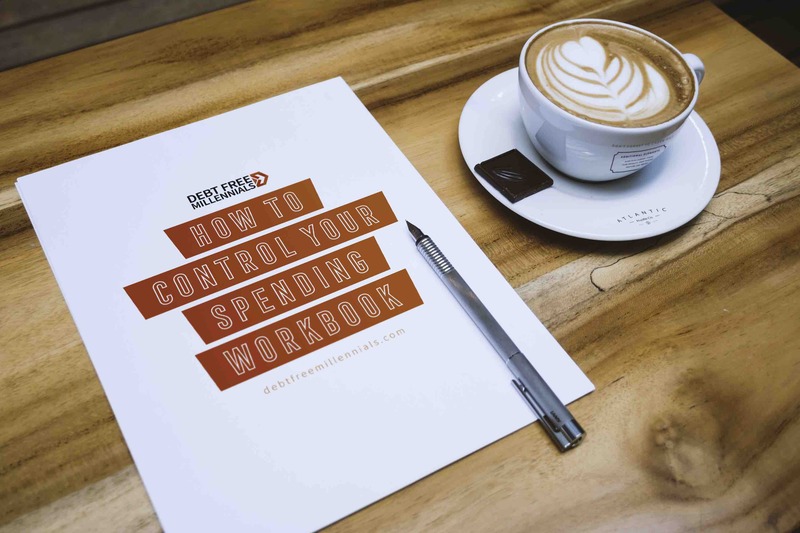 Thanks for your interest in the How to Control Your Spending Workbook! Pop your name and email below and you will be one of the first to hear when this workbook is available for purchase.